Entrepreneurship isn’t just for adults. In fact, for young people, there is nothing more empowering than the ability to buy things for yourself. In many ways, earning money is a rite of passage and gives you hope that you will be fully capable of providing for yourself in the future. And while many teens find independence through traditional entry-level jobs, like working at fast food restaurants or retail establishments, there are many opportunities for young people to become entrepreneurs even at a young age. Babysitting is one of the greatest ways for teens to earn money. 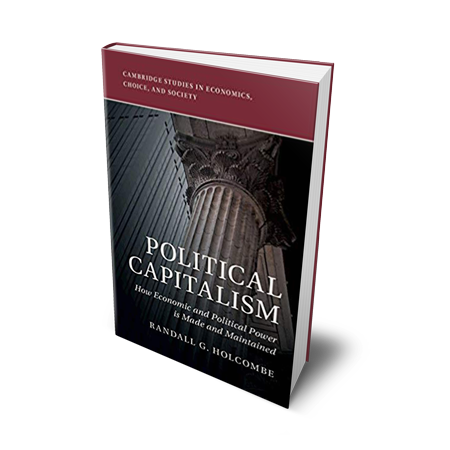 It is also a great introduction to the world of entrepreneurship. While prices differ from region to region, running your own babysitting business allows you to work with parents to set an hourly wage that is agreeable to both parties. This is a great lesson in starting your own business. Negotiating payment can often be an uncomfortable aspect of entrepreneurship, but allowing teens to practice this skill while they are young will help prepare them for the business world when they are older. 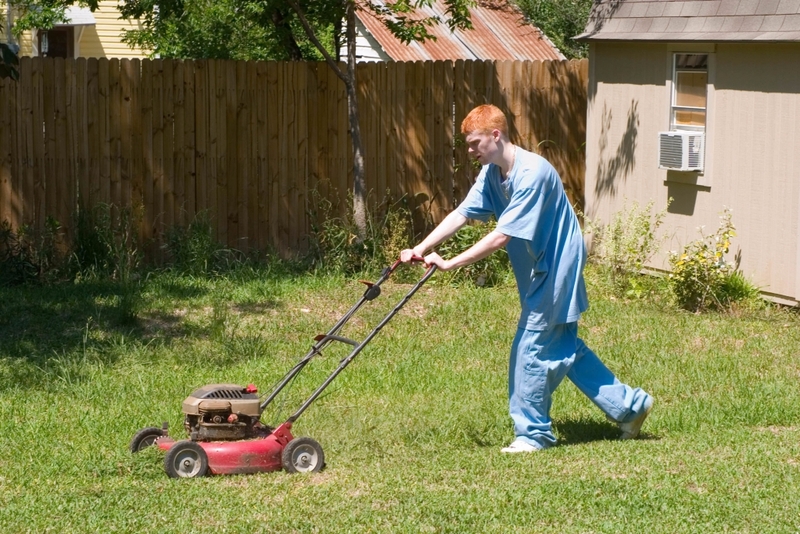 Landscaping used to be one of the most sought-after summer jobs for American teens. In fact, the plot in the classic 1980s film Can’t Buy Me Love focused on a nerdy boy who was able to buy his way to popularity because he earned so much money mowing lawns. And while this used to be a staple of American summers, now only 40 percent of teens actually take summer jobs. But if you are looking for some extra cash and are good with a lawn mower or weed wacker, landscaping may be the perfect job for you. While not all teens will achieve this type of success, High school students RJ Duarte and Owen Johnson run a landscaping business in Colorado called, Green Worx. The company was able to make over $100,000 in one year, not a bad gig for two 17-year-olds. And since Colorado’s climate only really requires lawn maintenance in the summertime, the two boys decided to add snow removal to the list of services it provides. The teens have been so successful, they have been able to expand their business and hire other classmates as well, creating job opportunities for even more people. Teens starting their own landscaping business may not all be able to make this much money, but landscaping still provides great opportunities for able-bodied teens. Tutoring may not be for everyone, after all, it does require that you possess a certain level of expertise in a certain area. However, starting your own tutoring business is a great idea for teens who are academically advanced and are looking to earn extra money. While the pay rate for tutoring differs depending on the subject, it is estimated that teens can earn anywhere from $10-$15 per hour. According to one site, math tends to be in higher demand and can bring in more money than a subject like English. 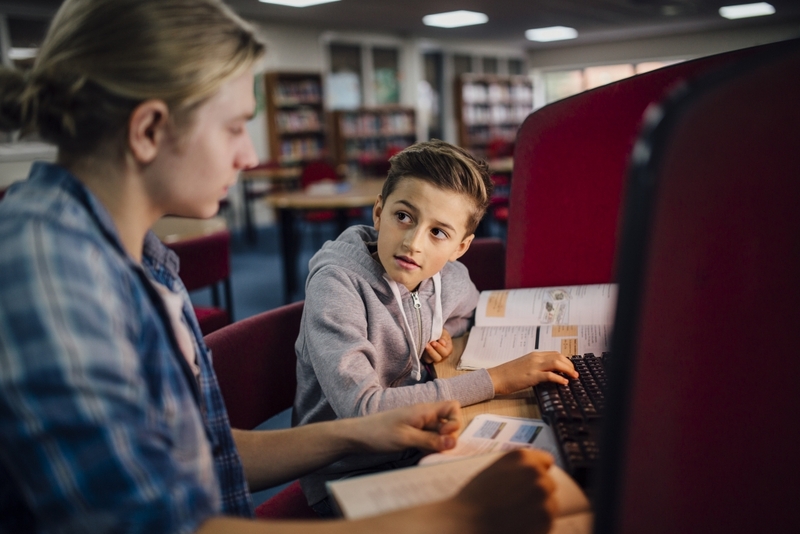 For teens who get into this business early, the more years they spend tutoring other the more they can eventually charge. If, for example, you start tutoring at 16, in a year or two you can raise your prices after you gain more experience. This allows your business to grow with you. This could also be a useful job to have when you start college and are looking for a source of additional income. Taking care of pets may not be the ideal job for everyone, but teens who are interested in animals may find pet sitting and dog walking to be an excellent source of income. According to Jobs for Teens HQ, teens can make $5-$10 per day, per dog. This can quickly add up, though keep in mind, walking dogs requires a certain amount of stamina and patience. 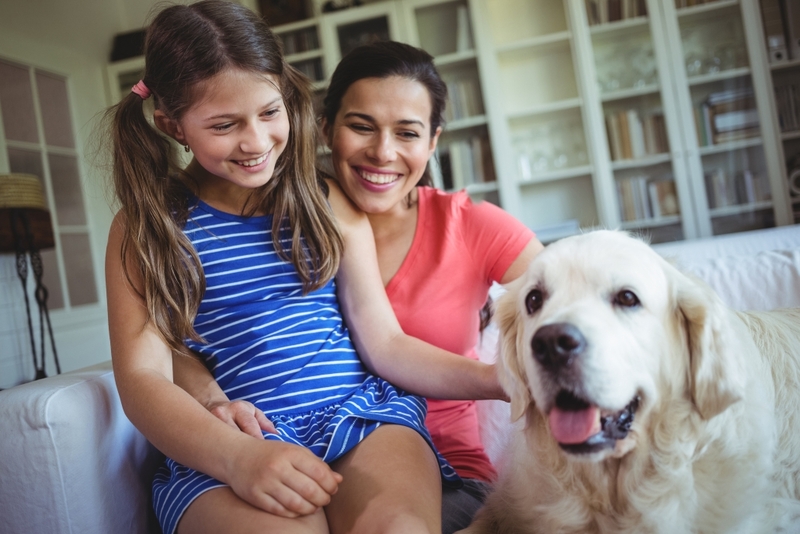 If walking dogs isn’t your thing, but you love pets, teens might also find that they can make a decent amount of money pet sitting. It is estimated that teens who start their own pet sitting can earn an average of $15-$20 per day, per client. And in most cases, this type of business allows teens the flexibility they need to attend school and tend to the pets. But if you find pets to be too much of a commitment, there is also a market for plant sitting, though it will not earn you the same amount of money.